إن فندق Bruny Island Escapes Accommodation بموقعه الممتاز في هذه المنطقة السياحية هو نقطة انطلاق جيدة لنزهاتك في هذه المدينة المذهلة. إن موقعه الجيد الذي يبعد فقط عن مركز المدينة يساعد النزلاء على الاستمتاع بمعالم المدينة ونشاطاتها. يضفي محيط الفندق اللطيف وقربه من أكثر المعالم السياحية جذبًا سحرًا خاصًا على هذا الفندق. 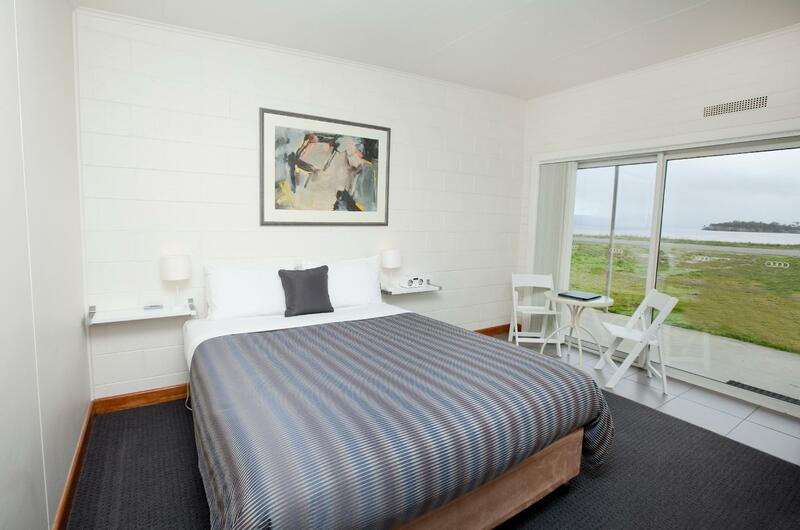 كما يقدم Bruny Island Escapes Accommodation الكثير من الخدمات لإغناء رحلتك في المدينة. يقدم الفندق فرصة للاستمتاع بشريحة واسعة من الخدمات بما فيها: تسجيل وصول/خروج سريع, صف السيارات, غرفة عائلية, مرافق للشواء, مطعم . لقد جهزت هذه الإقامة الفندقية بعناية فائقة لتوفر مستوى عالي من الراحة. في بعض الغرف يجد النزيل تلفزيون بشاشة مسطحة, قهوة فورية مجانية, شاي مجاني, مدفأة, بياضات. يقدم الفندق مجموعة واسعة من وسائل الراحة المتنوعة، كمثل: حديقة. 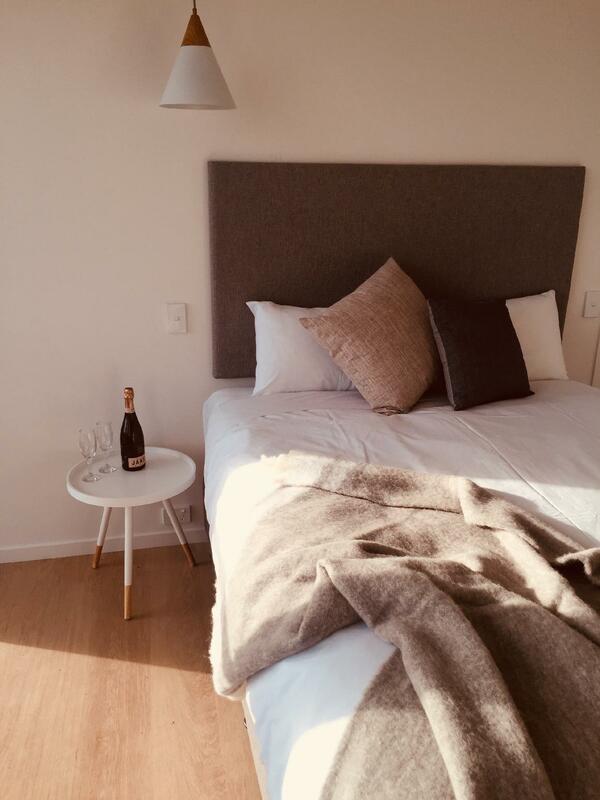 مهما كانت دواعي سفرك فإن Bruny Island Escapes Accommodation هو خيار ممتاز لإقامتك في المدينة. Loved the wood fire and beds were comfortable. The fire alarm battery was low and beeping! Very tidy and clean, hotel reception very nice, were surrounded by animals (ducks and wallabies). Only cutlery was greasy. 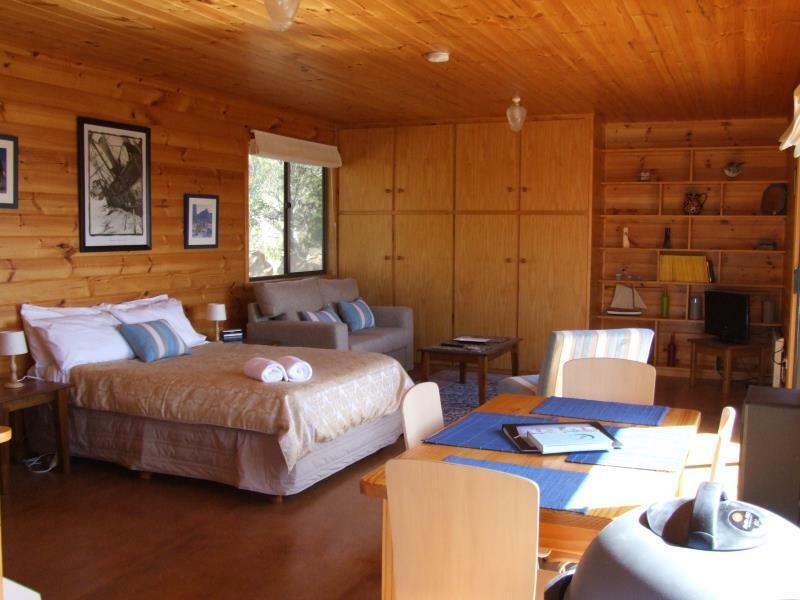 Cabins are great, comfy and good views, they are new and were clean. When we booked, we requested a room with two single beds but once we arrived we found out they don't have any cabins with these characteristics, it was very disappointing as the stay was not cheap (plus we did a long trip and were looking forward to a nice sleep), the manager offered us a suppletory bed, but obviously it was not great and comfortable for an adult to sleep in there. Even though they tried to help, I don't think this is good enough and I would have liked them to contact me in advance and say the option of two single beds was not available. Nice food at the restaurant too! 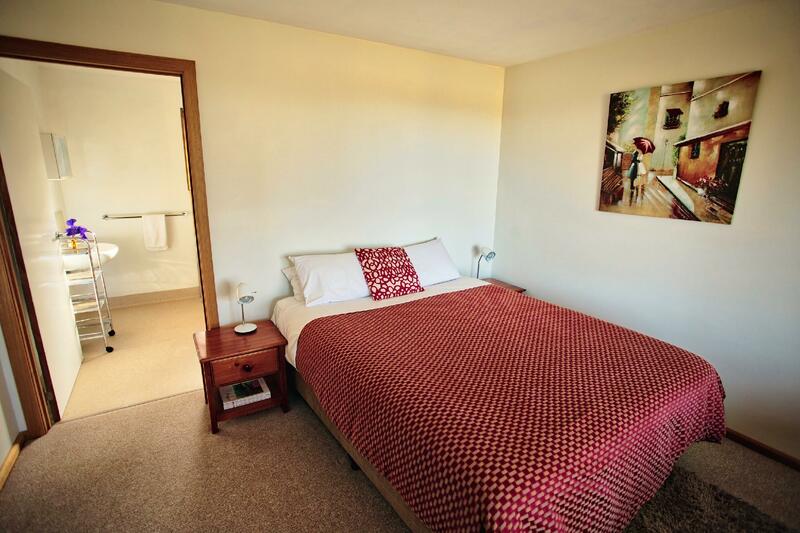 Accommodate was satisfactory with good domestic facilitates although close to road and no swimming facilities. Better off booking early and paying 25 bucks more a night for a house in a secluded area. 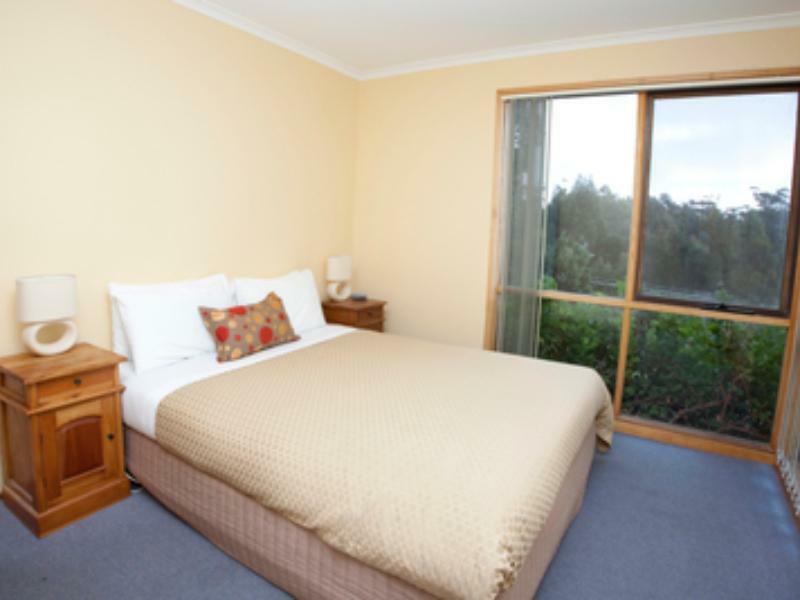 We stayed at Bruny Hotel Lodge Very modern and clean, Meals at pub were great ,very friendly service from Adam and team. We booked the Explorer's cottage, we loved the fireplace in the dead of winter, period! Electric blankies a big plus. 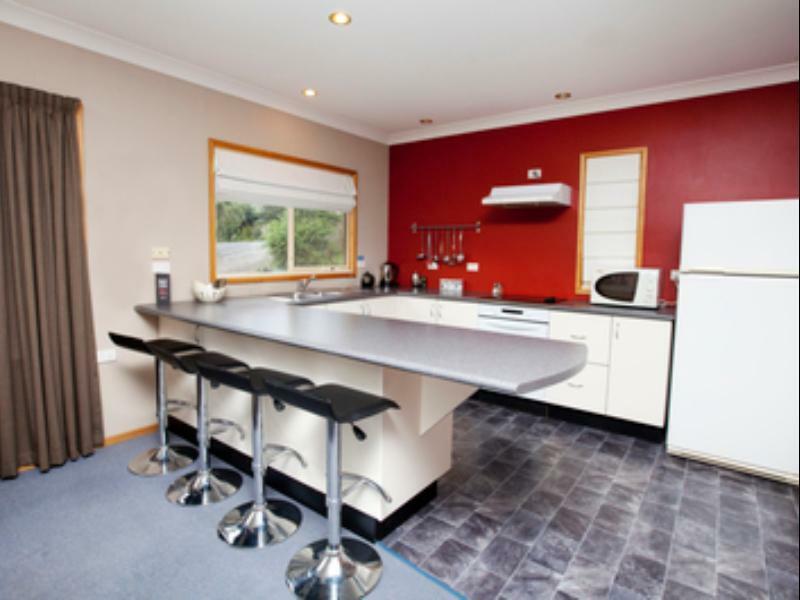 The big and well equipped kitchen would be nice to any family traveling on Bruny. Seaview Cottages are in a lovely spot and the layout is very good. Woodfire is very powerful and i recommend to keep the dry wood box at least 1.5m away from the heater as through the night the wood became very warm to touch. I moved it away by 2 metres - so the heater is good and the wood was lovely and dry. Staff were very helpful in giving directions and the wallaby lasagne for takeaway was delectable! We had booked the Bruny Island Hotel/Motel, but apparently their computer software rejected our booking because we used an Amex card. Problem was nobody was aware of this and it was only lucky I had rung the previous day only to find out we did not have a booking. 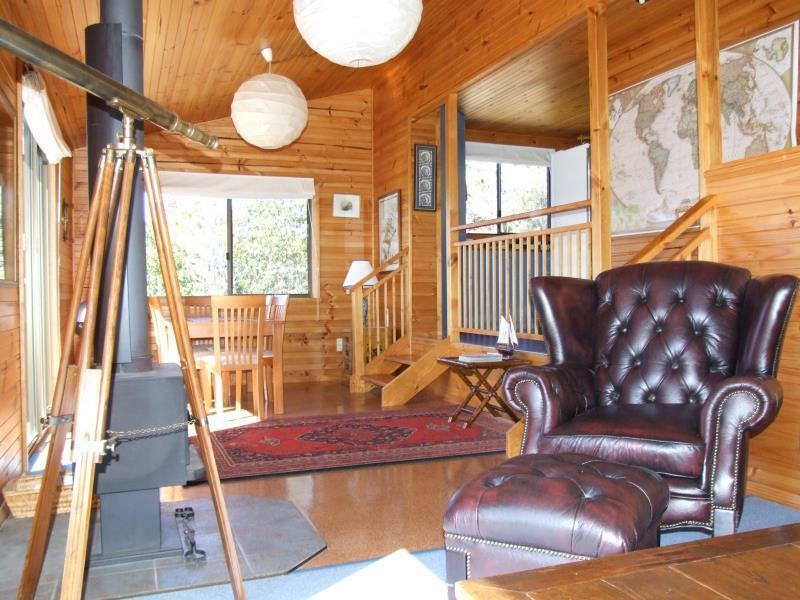 But Ash and the staff at the Bruny Island Hotel were brilliant and they put us onto Merlin who organised two great spots for us, firstly the Bruny Spa Retreat, and secondly the Mays Creek Cottage. No regrets, actually think we did a lot better then the motel as it appears fairly basic from the outside. 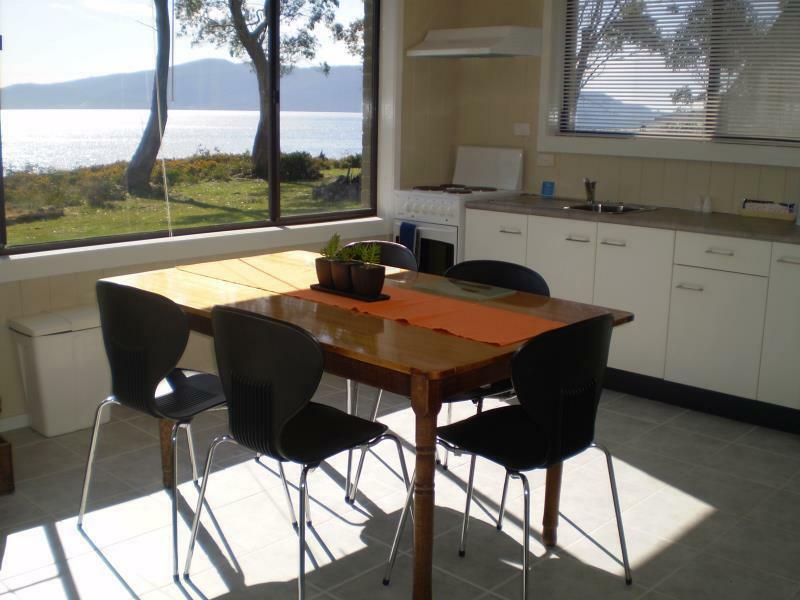 Fact: There is no real commercial style accommodation anywhere on Bruny Island, but Bruny Island Escapes do offer very good alternatives and we enjoyed our stay in both properties. We stayed in a motel room next to the hotel. Staff, location and room were great. Very happy. Please refund the payment made to secure this booking. The environment was drought stricken and unattractive. The advertising was misleading. 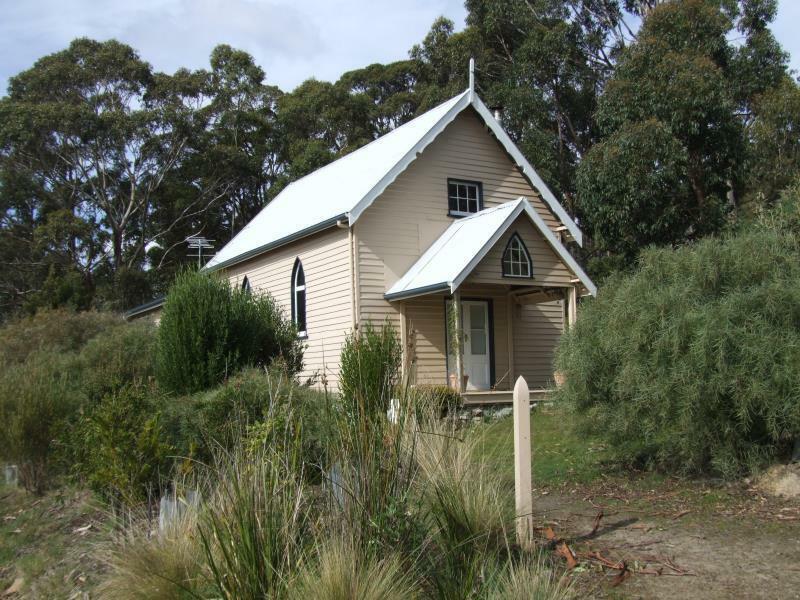 We booked this as it was advertised as Bruny Island Pub accommodation - in fact it was a 12 minute drive away down a dirt road - luckily we had a car but it was very disappointing experience. I will not use Agoda again, but ring the accommodation directly to confirm actual address! We were hit by surprised as the location is 10 minutes on unsealed road after key pick up point. The front door was not locked properly that led to concern of our safety. Credit went to management or property owner that he did try his best to attend to this issue and was fixed the day after. It was also a horror to find out that someone can see through the toilet and bathroom window at night when the lights are on !!!!! Lucky it's in such a remote area that only our neighbors might be the only few have walked passed???!!! Great view although a little out of the way and not much to do in Alonnah. Accommodation was comfortable but would have been much improved with fly screens on the patio doors to allow air flow. Great views of sunset and sunrise. Quiet and very relaxing. Restaurant close by with very good food. Great hotel just by the sea. Everything was good. Staff was friendly and helpful! Great dinner dining in at bruny hotel! Food is delicious! Great stay here!